The Chocoholics Diary.com: Win this! Okay..so I'm really trying to win this from TheContestHub.com. 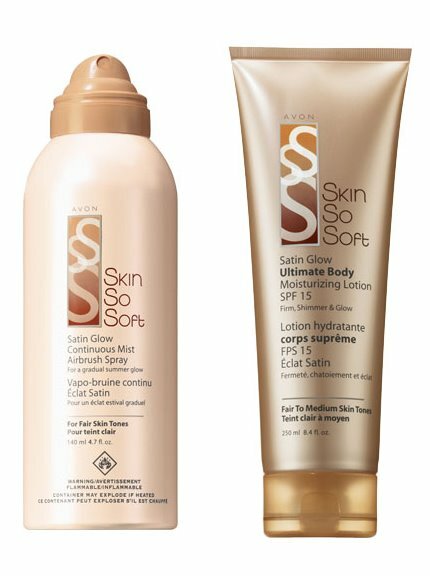 It's $50 worth of AVON products including AVON Self Tanning Spray and Lotion with SPF.